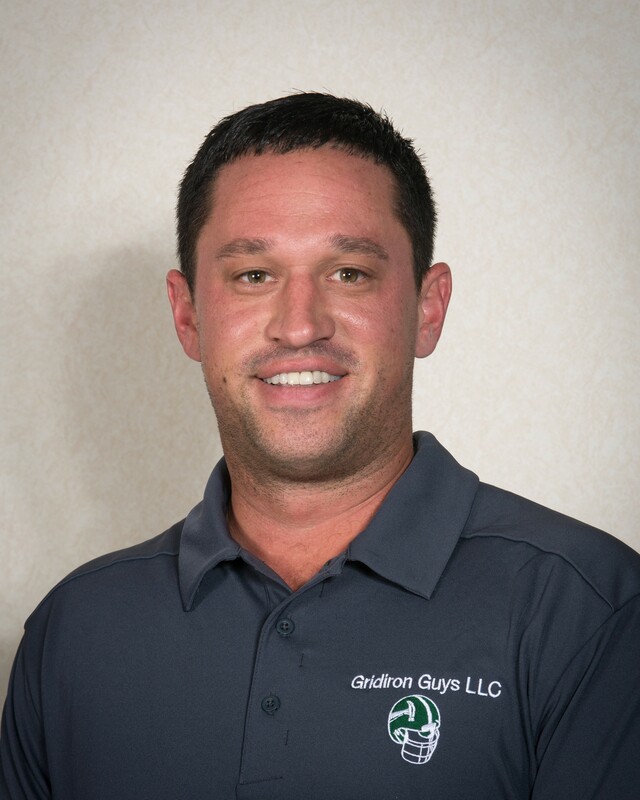 With the expanding business on the rise, the Gridiron Guys decided to hire Jeff Mohr, a long time family friend. Jeff spent his college summers working for the Gridiron Guys. He received a degree in Construction Management. Jeff now manages a crew and is in charge of much of Gridiron Guys roof and siding estimating.